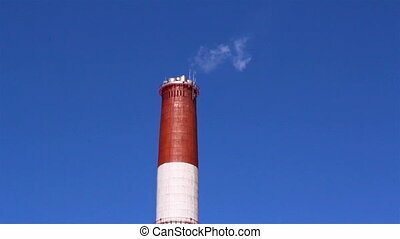 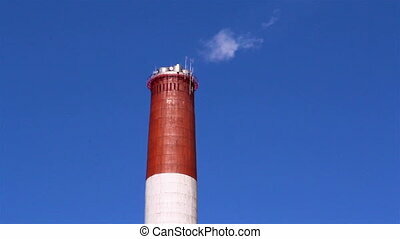 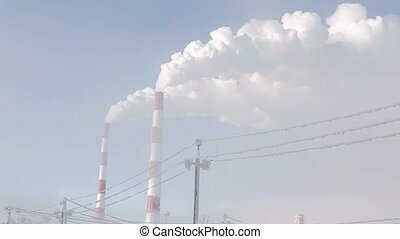 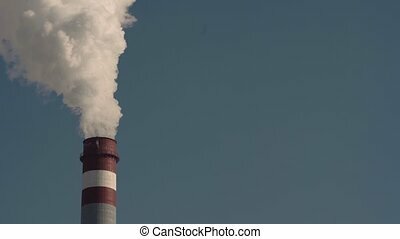 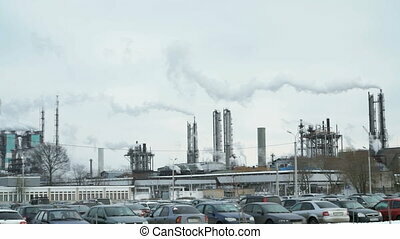 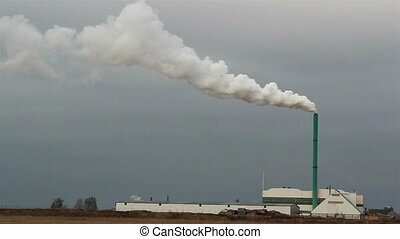 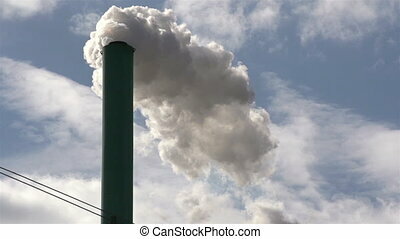 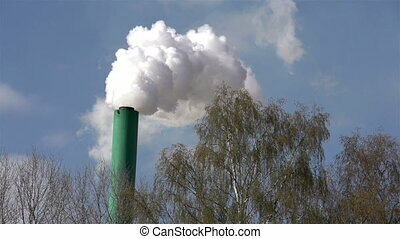 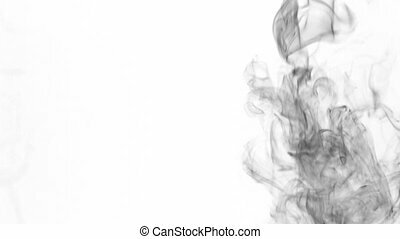 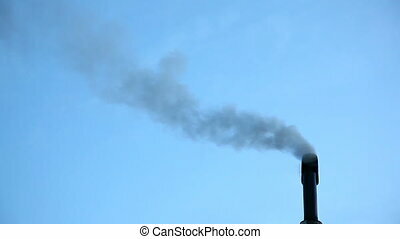 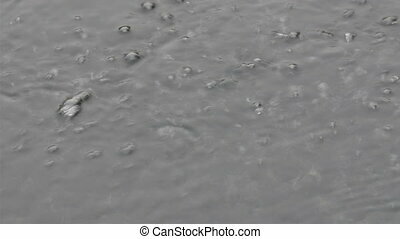 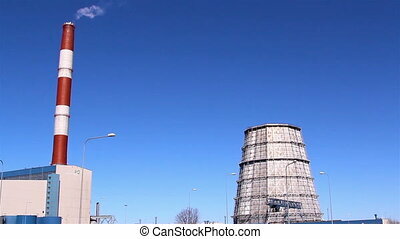 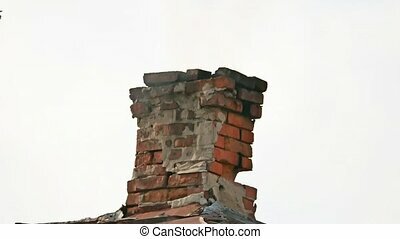 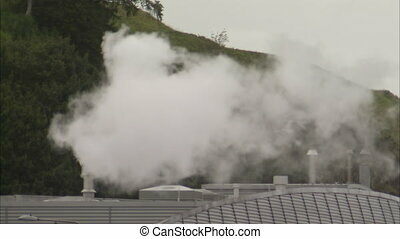 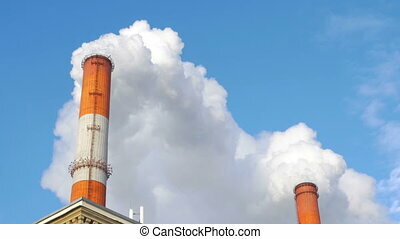 A white smoke coming out from a factory. 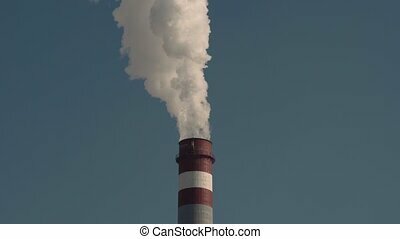 A thick white smoke coming out from a factory. 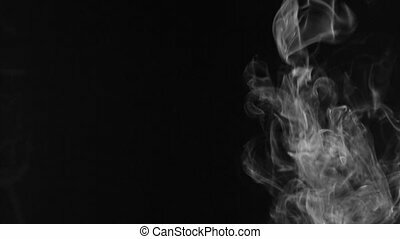 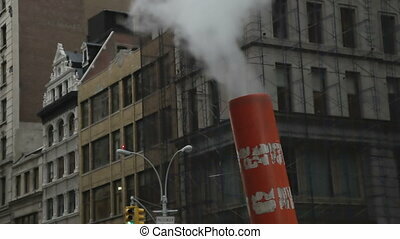 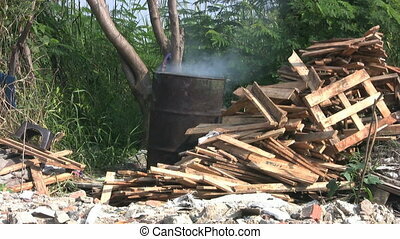 A barrel belches out smoke as it burns outside a palette factory.